The Spring Racing Season in Colorado is here! With upcoming events like the Karen Hornbostel Memorial Time Trial Series, Front Range Cycling Classic, Ridgeline Rampage, and Fruita Fat Tire Festival, road and mountain bike racers are ready to ride. But, don’t think that just showing up on the line is enough. Preparing mentally, physically, and being bike ready will ensure a successful start to the season. Following are 5 strategies successfully used by our Bike Parts Race Team. Set Goals – For some, early season races are just about getting harder efforts in and saddle time. However, having defined goals can help reduce pre race anxiety and also help you better evaluate your performance post race. Identify what you want to accomplish with this event whether it be a targeted Heart Rate or Power zone, a solid nutrition plan, or attacking certain areas on the race course. Race Route – Know the course and the conditions. Spring weather can alter race course conditions considerably. Take into consideration the bike parts you’ll be racing and confirm you have the bike components and gear needed to successfully race the course. For mountain bike components – consider tire selection carefully when riding wet and muddy trails. Race Day Rituals – Designing and refining a pre-event routine is an important part of building a successful race season. Does having a checklist of race day activities help structure your preparation to the start line? Include items such as nutrition, hydration, clothes, gear, extra bike parts and basic bike tools. This way, you won’t be forgetting anything as you prepare for your start. Maybe visualization, mantras, and breathing exercises are your thing. Regardless, early season races offer a chance to build on race day rituals that have helped you in the past and also enhance your support for the season going forward. Start Line Mental State – Your thoughts, emotions, and pre race behaviors are components of your mental state, so take inventory of your mental state and align them with your goals. It’s easy early Season to compare your training and fitness to others. Here is where having your race plan and goals specific to this event comes in handy. Do you have any race strategies you’d like to share? 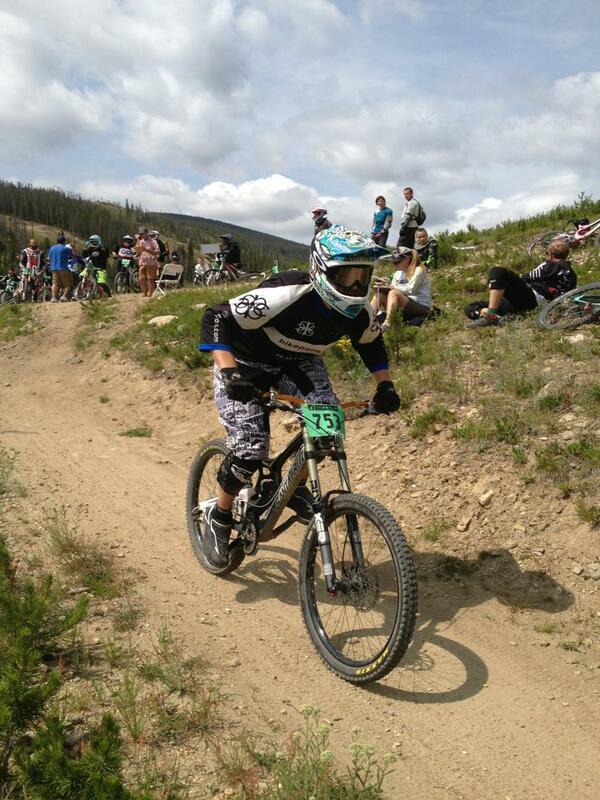 Post them here or stop by the Peak Cycles Bike Shop in Golden, Colorado! We’d love to hear them! Powering your fitness goals matter. Motivation doesn’t happen by accident. Sure, warmer temps and the calling of seasonal races beckon us, but it is going for BIG that really gets the blood flowing. How BIG are you thinking this cycling season? “If your dreams don’t scare you they’re not big enough.” There is magic in thinking big: it moves us past limitations, sparks expansion, and delivers on new results. As cyclist, most are gunning for improvement so thinking BIG can serve us well. How do you think big? At BikeParts.com we think of BIG in terms of bikes, bike parts, and epic rides. 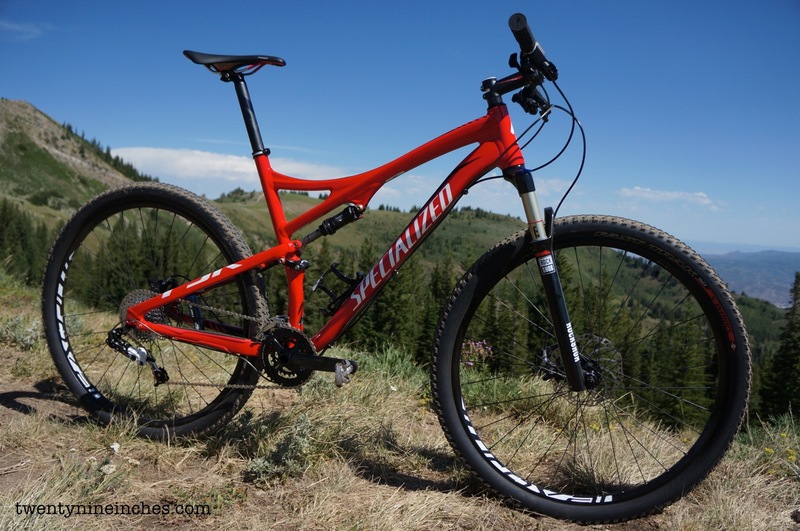 One of our favorite bikes, the Specialized EPIC, sets the standard for thinking BIG. It’s a powerhouse and because it’s a bona fide winner, you ride like a champ whether you are one or not. Here is why you want it: A three-time XC World Championship winner, the EPIC was the first full-suspension XC bike to capture the coveted Rainbow Jersey. Available in both carbon fiber and alloy models, the Epic features Specialize’s proven 29er geometry, 100mm of FSR suspension, and is equipped with the unique Brain suspension which reads the terrain to provide the perfect ride—whether sprinting uphill or descending at speed on rocky trails. It offers unrivaled control, speed, and efficiency. We find one of its best features to be an all carbon wheelset. And….it’s hot! Here is where you want to ride it: Epic rides are the ones that push the limits. They take a monumental effort to complete. So think about it. Do your goals thrill you? Or scare you? Or both? What will it take for you to step up your game? Thinking big challenges your confidence and abilities to make your goals come true. Stop by Peak Cycles bike shop or visit us online at BikeParts.com to get the mtb parts you need to set up your 2013 cycling season to be BIG.